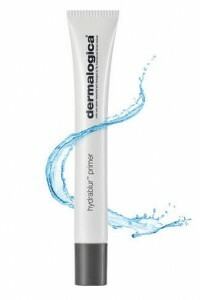 At the end of January did you see Dermalogica HydraBlur Primer on ITV’s “This Morning”? Having smooth , flawless skin is a dream for most woman (and some men too) so Bryony Blake takes you through a cheat’s guide to getting this season’s hottest trend using HD products. HydraBlur Primer was launched nationwide this February. It’s skin hydrating , pore minimising and great at blurring out imperfections. Wear alone over your daily moisturiser or under your makeup.